Asthma is a common chronic, inflammatory disease of the airways characterized by variable and recurring symptoms affecting both children and adults. These symptoms include wheezing, coughing, chest tightness, and shortness of breath. Asthma symptoms can result in sleep disruption and limitations on exercise, work or school activities. Long-term effects may include a progressive decline in lung function or, in children, reduced lung growth and reduced height. 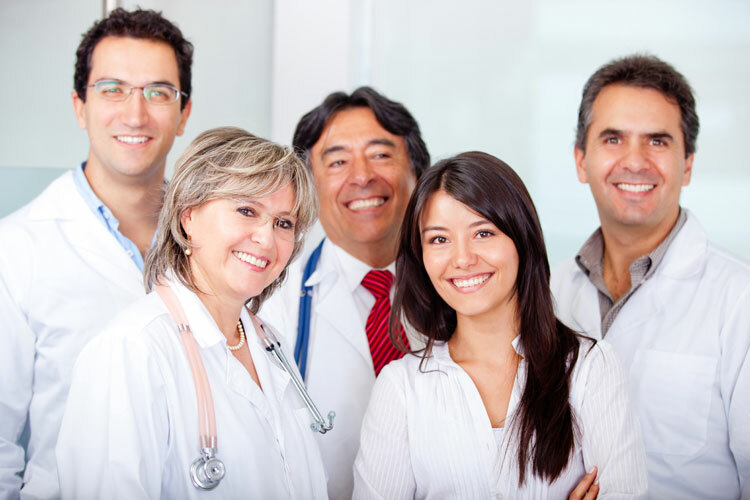 Severe asthma attacks may require hospitalization and can cause death. 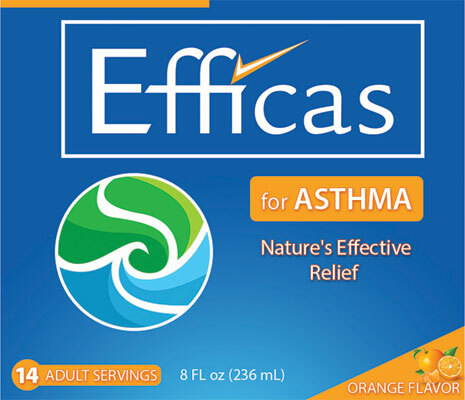 EFFICAS for Asthma is a patented technology based on a unique combination of safe and naturally occurring essential fatty acids which are delivered in a highly bioavailable, good tasting liquid form which is highly effective for pediatrics through adults. The combination of these natural fatty acids safely reduces the production of leukotrienes by a nutritional mechanism of action. The overproduction leukotrienes are responsible for inflammation and asthma symptoms. Consumer tested, 28 days Home Use Test, with consumers experiencing a dramatic improvement and product performance greater than many pharmaceutical products used for allergic conditions including asthma.